I love nothing better than taking my make up off at the end of the day. On the odd occasion that I don't, I always fee so disgusting and my skin feels so dehydrated the next day. 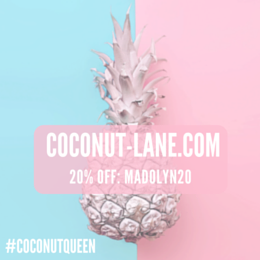 For years I have used one cotton wool pad with an eye make up remover, one cotton wool pad with cleanser and then a final cotton wool pad with toner, to really cleanse my face and take off any make up, before moisturising. 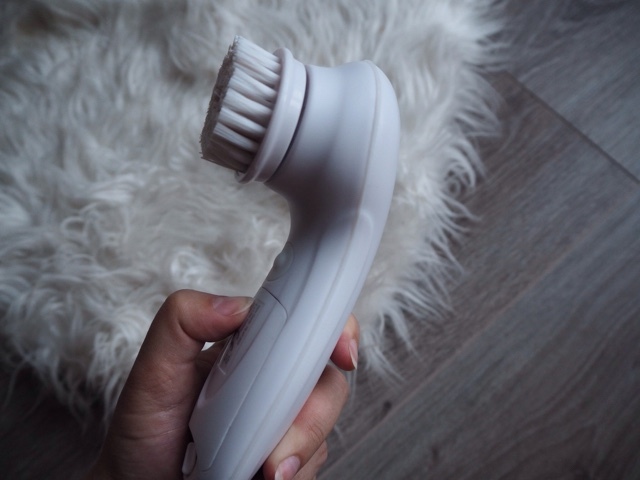 I have been wanting some sort of cleansing brush for about a year now but have never been able to justify the money on a clarasonic from Clinique ect. 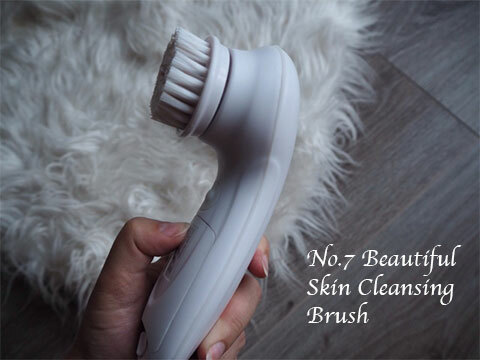 When I saw this No.7 Beautiful Skin Cleansing Brush for just £24.95 I thought that this seemed quite a reasonable price and that i would give it a go. I actually ended up being on a promotion when I went into Boots so it was only £14.95 - an absolute bargain! I have been really impressed with this cleansing brush so far. I have only been using it for the last few weeks or so but so far, my thoughts are positive. There are two settings on the brush, light and medium which basically just adjusts the speed at which the head rotates. 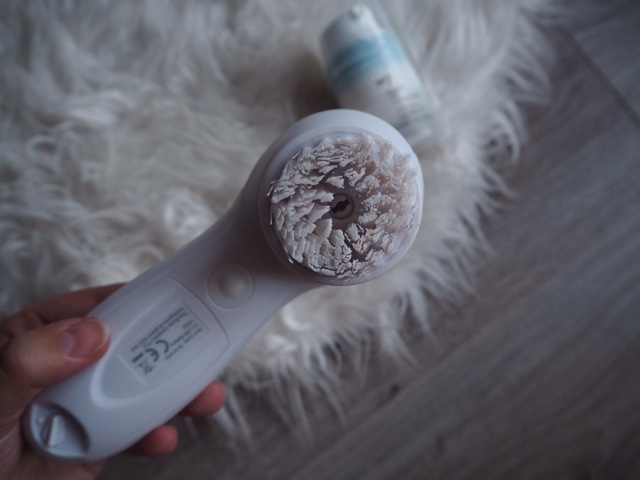 The bristles are really soft so there is no discomfort and it gently works the cleanser into your skin, lifting make up a dirt as it goes. First, I take off all of my eye make up with an eye make up remover and a cotton wool pad. Then I like to apply my cleanser on to dry skin, lightly dampen the head of the brush, before switching it on, and then apply it to my face. I usually stand there for a couple of minutes, gently moving the brush all around my face. 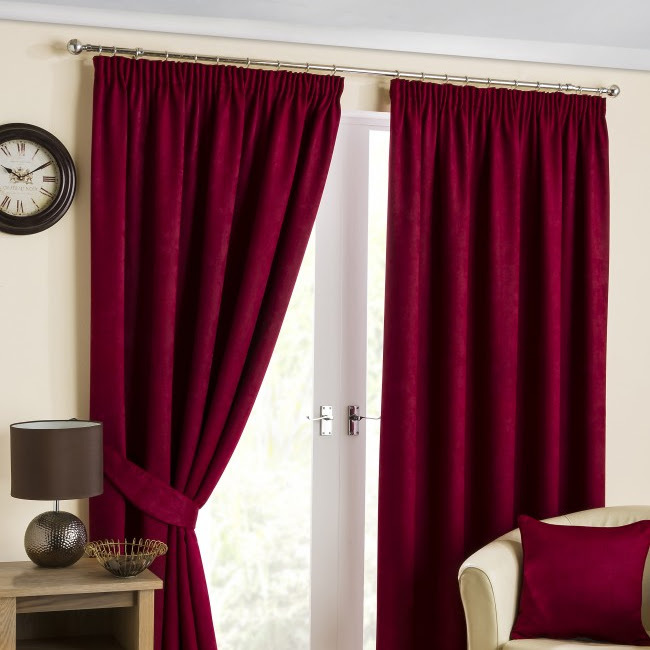 I then turn off the brush and remove all of the product with a damp cloth. I really feel as though my skin is so mush softer and cleaner after using this brush. It isn't recommended for very dry or sensitive skin so I would test the product out on your hand before using it on your face. 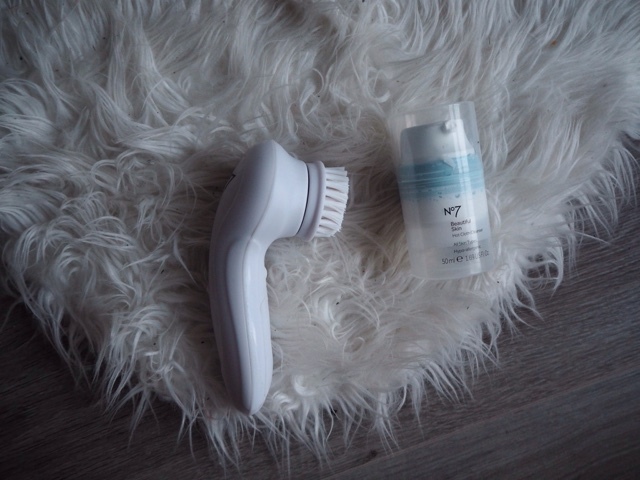 Have you ever tried a facial cleansing brush? 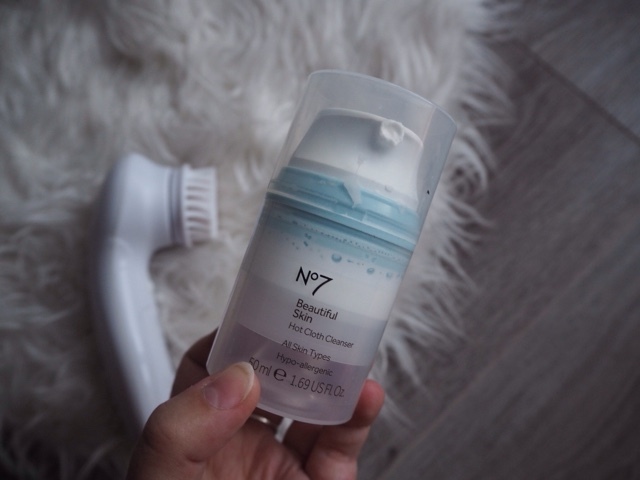 What do you think about the No.7 Beautiful Skin Cleansing Brush?